Just two days back, AT&T announced the exclusive contract of Nokia Lumia 920 and 820 along with the complete support to Samsung Ativ Smart PC and to Asus Vivo Tab and now they have announced the launch of Samsung Galaxy Camera under their wing. The whopping 16 MP camera having the impressive features like 21X optical Zoom and the power of Android 4.1 Jelly Bean, the Galaxy Camera is one of the digital camera of its own kind which has the firmware installed and that too Android. Galaxy Camera has the same display and internal features as of the top end Galaxy Model S3. It offers full access to Google Play app store and also offers various photo editing tools to enhance the image quality. The best part about the Galaxy Camera is the capability to offer the DSLR quality, facebook integration, 3G & 4G and full web access. 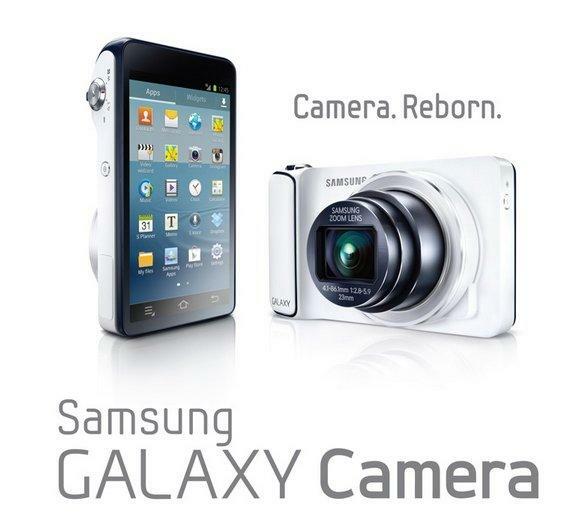 Galaxy Camera release date is not confirm yet, however it is expect to launch this year only at the whopping price.